I struggle to talk engagement sometimes when I am selling our papers. It’s so easy to just talk about raw numbers like I was taught. It just flows off the tongue. Circulation this. Reach that. What we should be doing is sending things like this to our advertisers and letting them know that you can have 1 billion people looking at a website, but if they didn’t engage with the content they didn’t see any of the advertising either. If they buy an ad with your paper you know that whatever that circulation is paid for the content, will likely engage with it for a decent amount of time, and you have a highly likely probability that someone will see the ad. If it is designed well and is engaging itself then we just did our jobs, and then it will be up to the vendor to sell those customers. 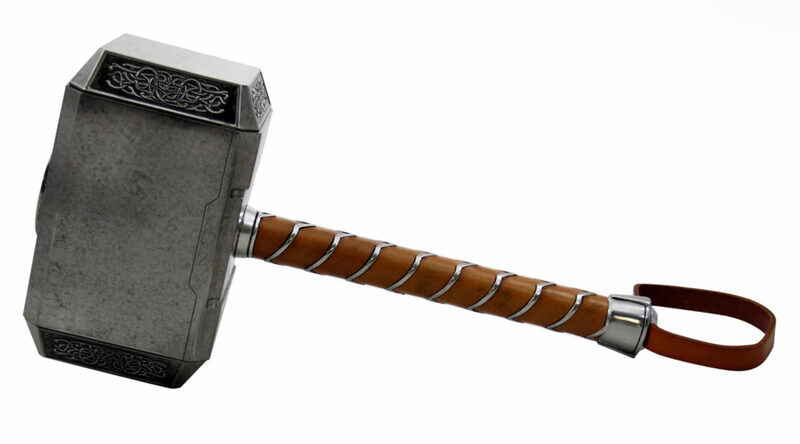 Engagement is the best tool we have and it is a hammer as powerful as Thor’s.